GI Joe Jurassic Park Toys!!!! 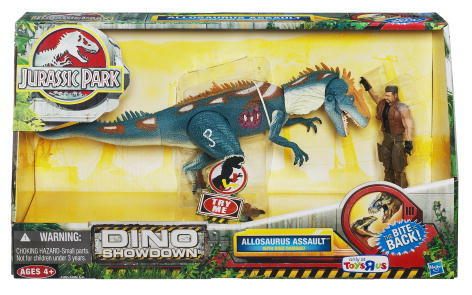 So all those prototype/cancelled Jurassic Park figures that used GI Joe body parts are finally hitting retail. They are not out yet, but there are boxed pictures out now. 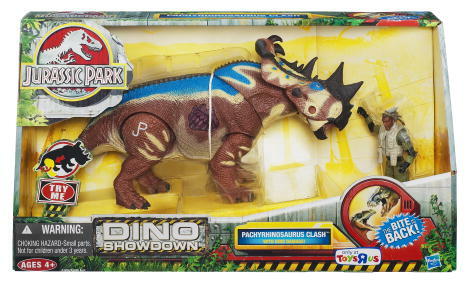 And Jurassic Park toy site JPtoys.com says they should be hitting Toys R Us shelves (yes they are TRU exclusives) within the month. It was really good timing for me because my will power was starting to fail and I almost bought both the archer and the dreadnok burnout figure. I may still pick up the tattoo joe because the price is $7.99 shipped, which is probably less than it will cost at retail. Categories: General Joe Stuff | Tags: G.I. Joe, GI Joe, prototype, Prototypes, Toys R Us | Permalink. Thanks for the heads up on this I might have to pick up at lest one of these now.